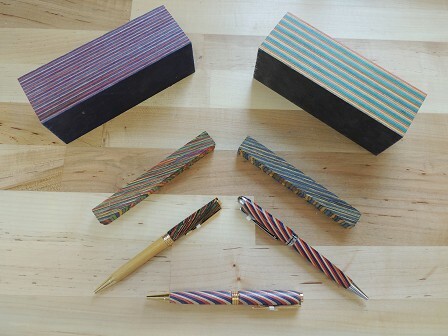 Product Materials Michael's pens and other gift items are made of traditional solid materials, such as wood, acrylics and Corian. In addition, Michael also mixes other different things into an acrylic solution. After the solution dries and hardens, it can be turned into some beautiful and unusual gift items. He can make coffee beans into a solid acrylic solution. The solution Michael mixes up with things is clear, so he can mix it with any color he wishes. When he works with coffee beans, Michael can put it in a white die and call it coffee with milk. Or he can use a creamy colored die and call it coffee with cream. And of course, Michael can make a cappuccino as well! Michael has turned gifts using all different kinds of wood species. Wood can be a shrub that he pulls from my yard. He's had great results with Taxus Yew, which really makes a beautiful pen. He's also had success with simple tree and shrub branches that people discard as yard waste. You can take an apple tree branch or a pine board or a 2x4 that you picked up at Home Depot. You can use scrap flooring of all different varieties: bamboo, oak, cherry, mahogany. Any kind of wood or other turnable material that is at least 5 inches long and 0.75 inches square can be turned into a one-of-a-kind gift item. 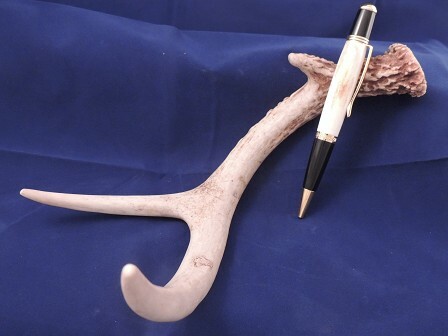 The picture here shows a beautiful pen Michael turned from a deer antler. 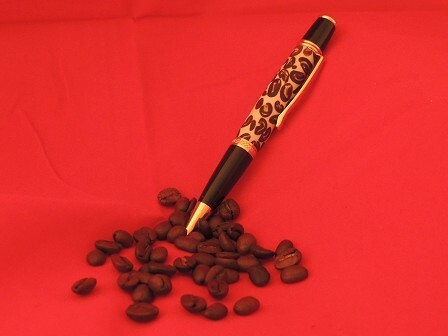 Michael also uses Corian to make pens and other gift items. You've probably heard of Corian being used as a counter-top material for kitchens, but it also can be glued up and turned for making beautiful gifts. 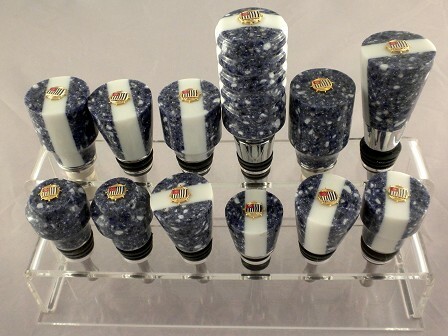 There are many unusual and attractive Corian colors, and they can be used to make stunningly attractive gifts. 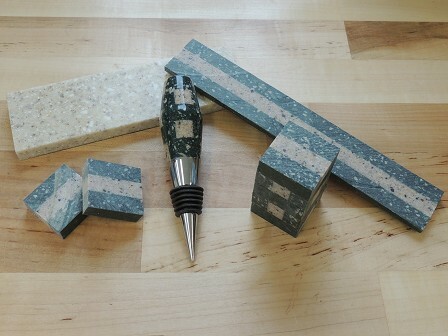 The same principle can be applied to create smaller gift items like pens. 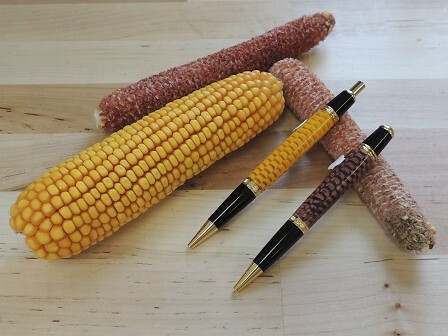 You can cut fern plants from your own yard, stabilize the leaves until they are hard, cast them into acrylic and turn them into a beautiful pen made of you own live plant material. Some of our more traditional turned gift products are made from beautiful, natural hard wood products. We use bamboo, mahogany, tiger wood, ebony, bass-wood. Purple heart is a beautiful wood from Central America that actually has a purple hue in its color. From Argentina comes Lignum Vitae, which is one of the hardest woods in the world, and it has a beautiful wood grain. 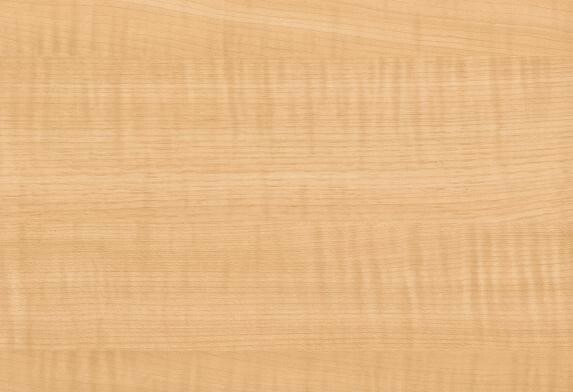 Lignum Vitae has a beautiful camel wheat color that gradually changes to a light green due to the fact that it is a self-oiling wood. 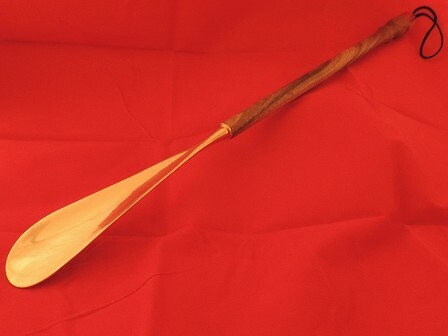 Michael also use more familiar woods such as maple and walnut. 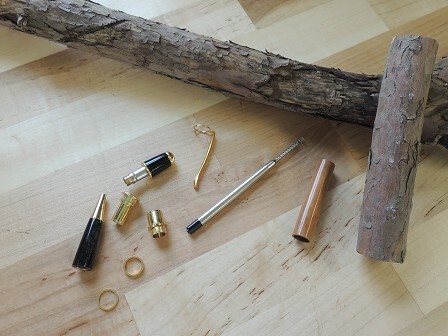 All of these woods are ideal for pens, pencils, back scratchers, shoe horns, toothpick holders, and key chains.